Dr. Jeong has contributed many articles to esteemed journals within his industry. 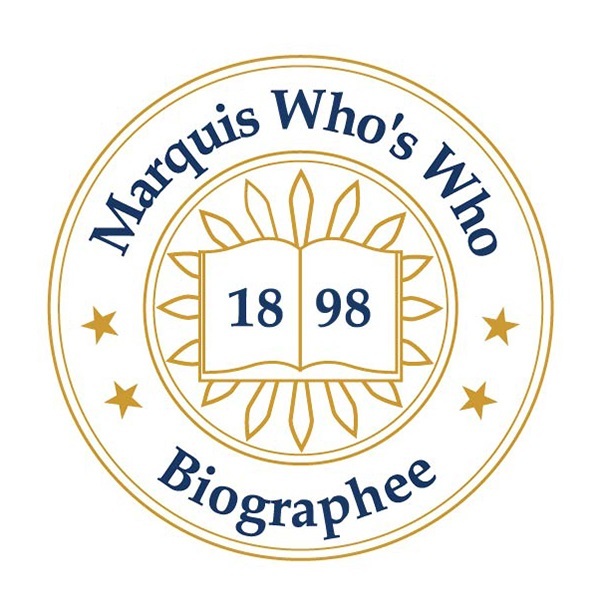 BUSAN, REPUBLIC OF KOREA, August 17, 2018 — Dr. Seok Bong Jeong has been included in Marquis Who's Who. As in all Marquis Who's Who biographical volumes, individuals profiled are selected on the basis of current reference value. Factors such as position, noteworthy accomplishments, visibility, and prominence in a field are all taken into account during the selection process. Beyond his responsibilities within the field, Dr. Jeong has participated in numerous endeavors outside of his professional circles. He has found much success with his written works, having authored such published papers as “Effect of High Frequency Thawing and General Thawing Methods on the Quality of Frozen Mackerel, Alaska Pollack, Japanese Spanish Mackerel, and Yellow Croaker,” “Antioxidant Activities in Processed Cockle from the Yeosu,” and “Seasonal Variations of Nutritional Components in Cockle Processed from the Southern Coast of Korea.” Dr. Jeong has further contributed many articles to esteemed journals within his industry. In light of his exceptional undertakings, Dr. Jeong has accrued several accolades throughout his impressive career. In 2001, he was honored as an Excellent Entrepreneur in the Busan and Ulsan Area by the Ministry of SMEs and Startups of the Republic of Korea. He was later presented with an Award Certificate for Trade Improvement by the Ministry of Trade, Industry and Energy of the Republic of Korea in 2002. Most recently, Dr. Jeong was recognized as a New Intellectual in the Marine Industry by the Ministry of Oceans and Fisheries of the Republic of Korea in 2014.